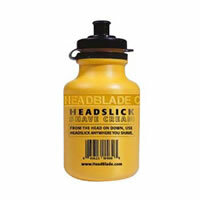 HeadSlick is formulated to give the smoothest head-shave possible. Special lubricants allow blades to glide effortlessly along the skin. 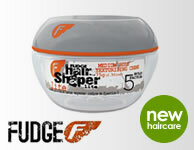 HeadSlick is water soluble, so blades rinse easily. And because HeadSlick is mentholated your skin will feel cool and refreshed after shaving.